With the Hamptons’ social season in full swing, there’s no better time for the fifth edition of Art Southampton. 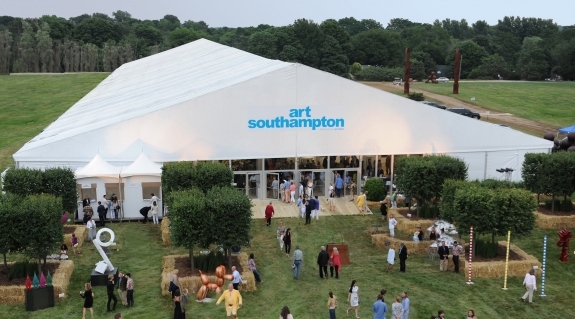 Produced by Art Miami LLC—the company behind a number of the country’s top art fairs, including its flagship fair, Art Miami—Art Southampton attracts leading collectors, curators, interior designers, and enthusiasts thanks to its stellar mix of contemporary and modern art and design. Last year, 21,000 attendees visited the fair during its five-day run.